Firefighters ignited a prescribed burn in the Blue Ridge unit between Granby and Hot Sulphur Springs on Sunday, Oct. 28, 2018. Smoke filled the air in Granby on Sunday as fire managers successfully burned 140 acres of fuels. 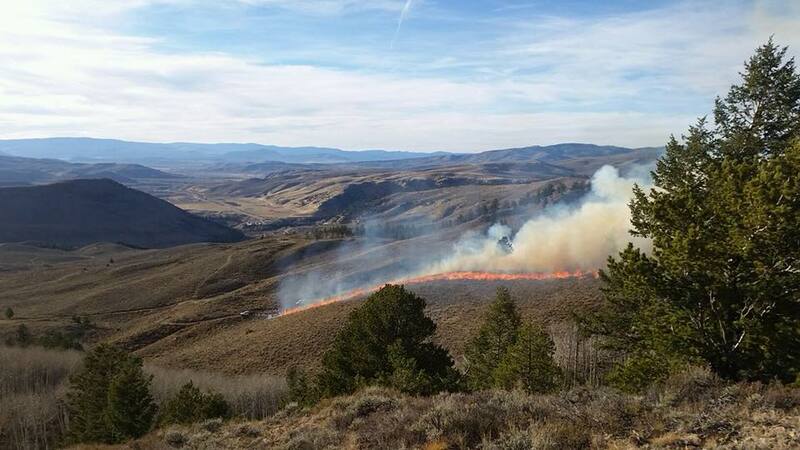 As part of the Blue Ridge burn, fire managers are reducing the buildup of fuels in five units totaling about 170 acres located between Cottonwood Pass, Beaver Creek Road and along Big Meadows Road near Hot Sulphur Springs. Firefighters from Kremmling, Hot Sulphur and Parshall, Grand and East Grand fire protection districts assisted U.S. Forest Service fire managers with operations and monitoring throughout the day.